Physical education and sports in primary schools have been an important part of the education framework since it was implemented in learning institutions in the 19th century. Some of the reasons why it was introduced were because it was argued that PE and sports promote mental, physical, and social wellbeing. Also, according to research by British Heart Foundation, physical education is vital for children. It helps reduce the likelihood of them being obese or overweight, particularly at a time when the two are an issue of great concern. Primary Schools now understand the importance of PE and sports, which is why they ensure learners are actively involved in such activities. Schools are now aware that it is essential to have PE and sports incorporated in the school’s system if complications such as cardiovascular diseases and high blood pressure are to be prevented in later life. PE has many benefits, which is why it should always be encouraged in children. Most education systems continue to uphold a tradition that aims at promoting physical activities in schools. This is aimed at enhancing good health and promoting effective physical, social and mental development. Regardless, some people still feel that PE and sports are a waste of time. The belief that PE hinders academic excellence since the time spent in exercises could be spent studying can reduce its success in various institutions. The benefits of physical education and sports in the 21st century are immeasurable. Today, excercise is more precious than ever, as children prefer spending their free time watching television, playing video games or surfing the internet. Physical activity promotes positive effects on blood pressure and cholesterol, metabolic syndrome, bone density, and physical fitness. Additionally, PE and sports have social benefits in that they play an integral role in improving children’s quality of life. Further, physical education has psychological benefits which promote both intellectual and emotional development. Studies also reveal that the incorporation of sports and PE in primary schools is beneficial because it reduces depression and anxiety in children, and improves teamwork. There are contradicting opinions on whether physical education and sports should be mandatory in primary schools. Some believe that students should not be forced to take part in PE and sports since the core role of a school is to impart academic knowledge. Others argue that it should be mandatory. Regardless of the point of view, the certainty is that PE and sports are crucial in any learning institution. To a greater extent, there is no benefit to having people who are well educated but with poor health. It is accepted that most health complications can be prevented through physical activity. While promoting PE, it is essential to ensure that children have the correct clothes and wear a Shoe that is comfortable. 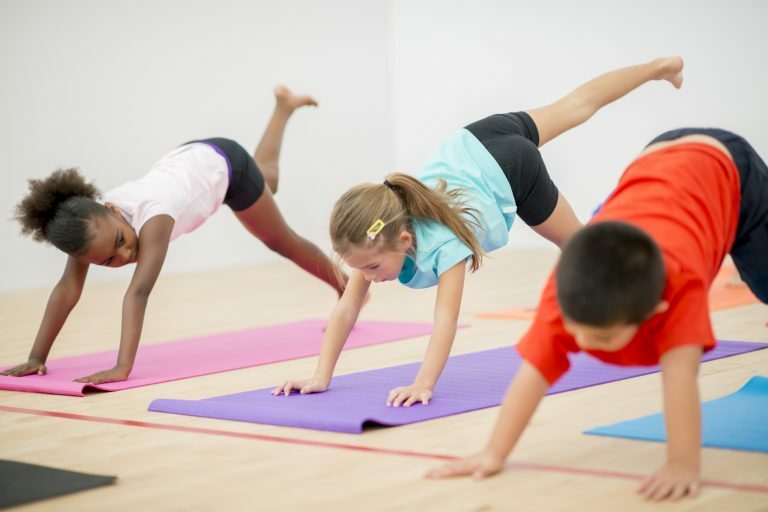 The main argument is that physical education should be mandatory because it makes children active, which is beneficial in helping them study. Moreover, promoting sports in primary school’s helps students develop hobbies in various sporting activities, which can focus their attention and energies.